We have had a lot of sunshine, rain, thunderstorms all of which have given some goo photographic opportunities. 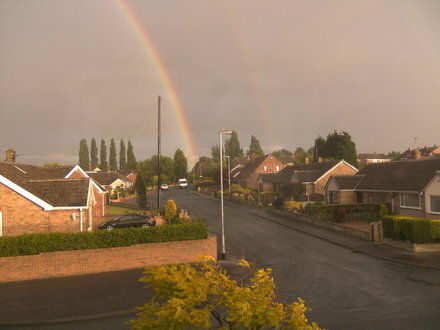 Plus, i now know the end of the rainbow is at the top of my street! 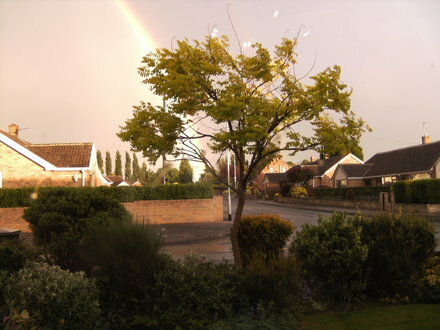 Will send u bit of irish luck marge.........maybe find wee pot of gold (at end of ur street)Lol!!!!!! 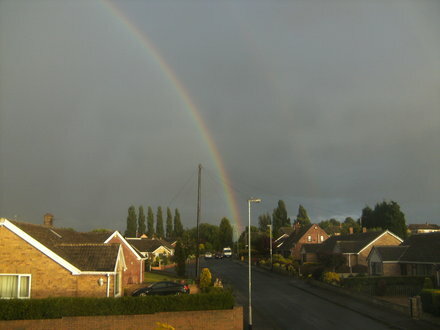 Sorry Mobee, there is no pot of gold at the end of the street - only a Working Mens Club and the Cemetery!